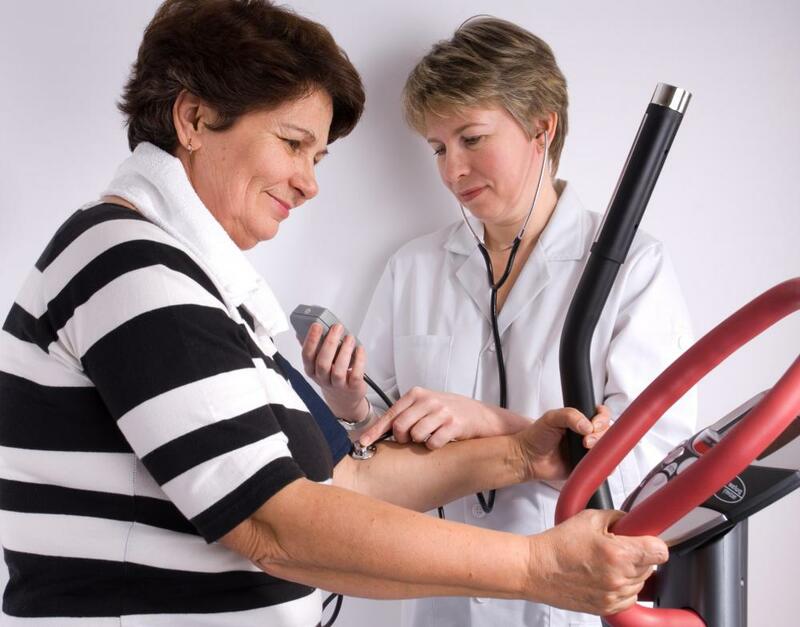 A cardiac sonographer may be involved in recording stress levels after exercise. Cardiac sonographers may work in hospitals. A bubble echocardiogram procedure is performed with an ultrasound machine. Cardiac sonographers use ultrasound technology to create echocardiacgrams, or images of the heart and blood vessels. Echocardiograms are evaluated by physicians in order to check for the presence of heart disease. Cardiac sonographer jobs can be found in hospitals, doctors’ offices, imaging clinics, and mobile testing units. Additional education might enable the cardiac sonographer to move into a management position. Sonography instructor jobs are another career option. 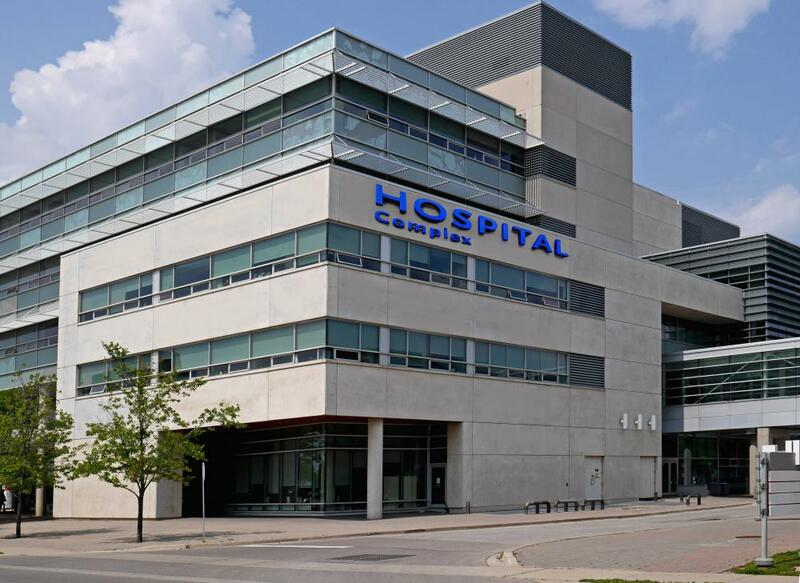 A hospital can be a fast-paced environment for cardiac sonographers. Hospital hours are not as regular as hours in other work settings. Cardiac sonographers usually work rotating shifts and may work weekends and holidays. The job description for a cardiac sonographer in a hospital often involves verifying physicians' orders and producing accurate echo exams. Sonographers may also be responsible for filing, scheduling and helping out in other departments. Cardiac sonographers working in a doctors’ offices or imaging centers usually have more regular hours. They are responsible for performing the tests prescribed by cardiac physicians and for verifying the results of electrocardiograms. These employees may work for the practice or imaging center, or they may work on a contract or per diem basis. A two-year degree in sonography from an accredited school is needed for entry level cardiac sonographer jobs. Experience and additional education such as a bachelor’s degree in sonography can lead to management positions in hospital administration. Obtaining a bachelor’s degree in healthcare administration is another avenue for the cardiac sonographer. Teaching careers in cardiac sonography usually require at least a bachelor’s degree, and prior teaching experience is often needed as well. Sonography instructors teach in the classroom and support students at clinical sites. They must evaluate students and provide constant feedback to ensure that students meet the standards required for a career in sonography. In most settings, cardiac sonographer job duties include recording patient history, explaining the procedures, and writing a preliminary report on observations and findings. Both resting echocardiograms or echocardiograms that record stress levels after exercise might be performed by a cardiac sonographer. Strong critical thinking skills are necessary for cardiac sonographer jobs. Technical proficiency, attention to detail, and the ability to work closely with patients are important requirements for cardiac sonographer jobs too. Sonography uses high frequency sound waves to form images of the body. The echoes of these sound waves produce a black and white image. 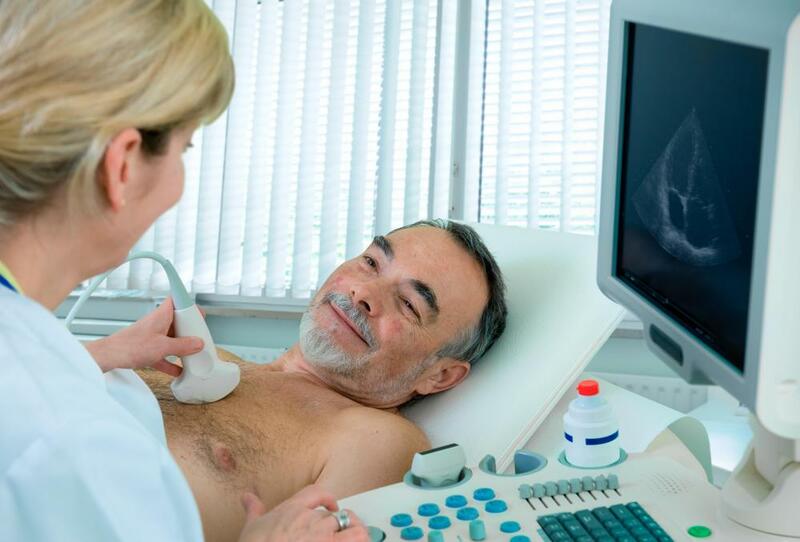 In addition to diagnosing cardiac conditions, sonography is also used to create images during pregnancy and to examine conditions of the abdomen. What Does a Sonographer Trainee Do? What are the Different Sonography Careers?